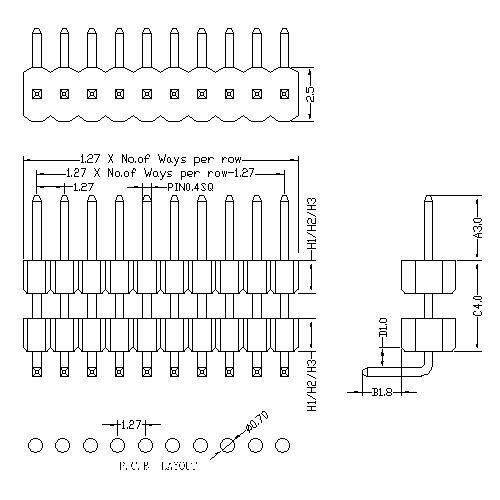 Here you can understand to a 1.27 mm Pintch, single, double, plastic 90 ° bend Male pin connector, this product plastic choose to use : PA6T/PA9T/LCP,UL94-V0, Male Pin Header widely, informs the in company's industry to the as automotive, medical equipment, computer and so on. 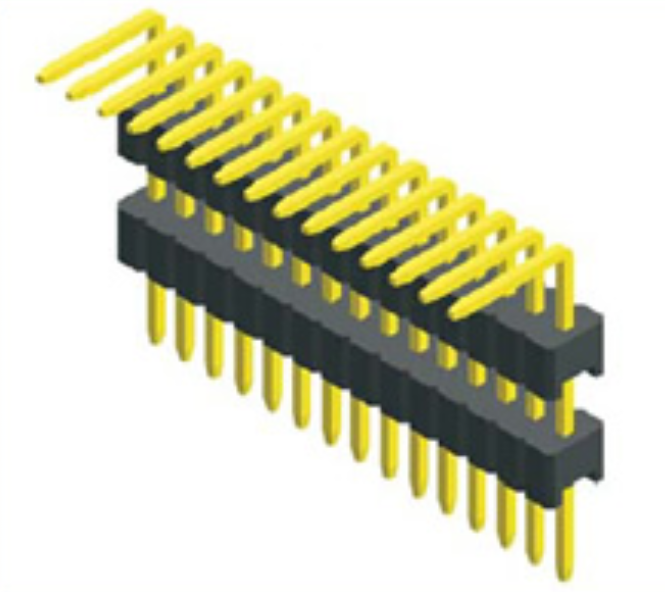 Looking for ideal 1.27mm Pin Header Manufacturer & supplier ? We have a wide selection at great prices to help you get creative. 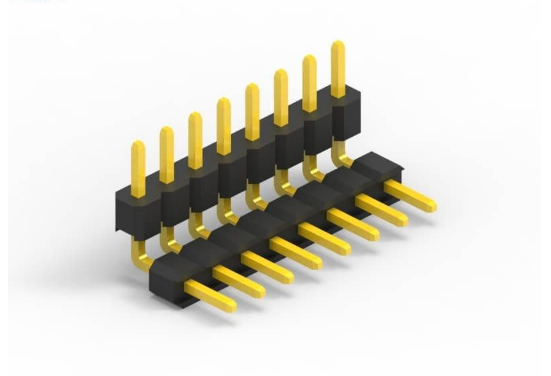 All the 1.27 Pitch Connector are quality guaranteed. We are China Origin Factory of 1.27mm Pintch Male Connector. If you have any question, please feel free to contact us.